Smile. 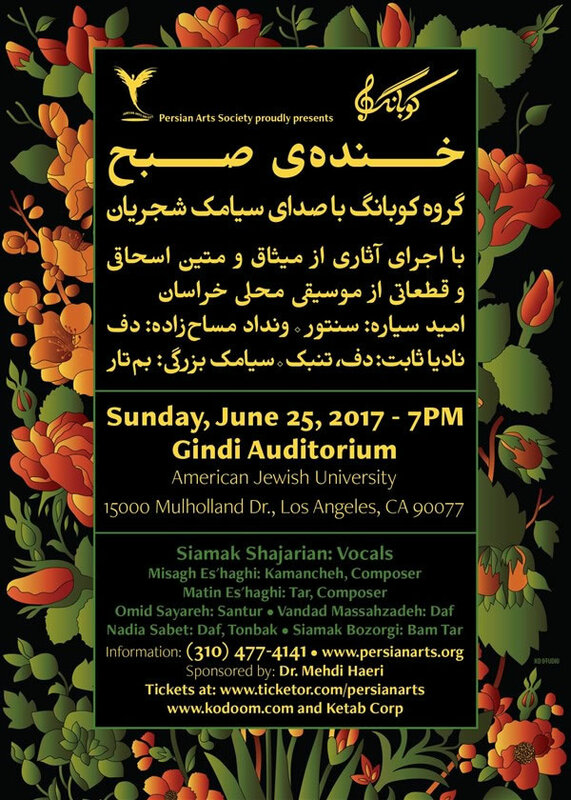 original concert by Koobang Ensemble featuring Siamak Shajarian on Vocal. Smile is a concert and album release . 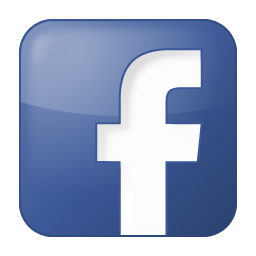 15600 Mulholland dr., Bel-Air, Ca, 90077. information: 310.477.4141 .